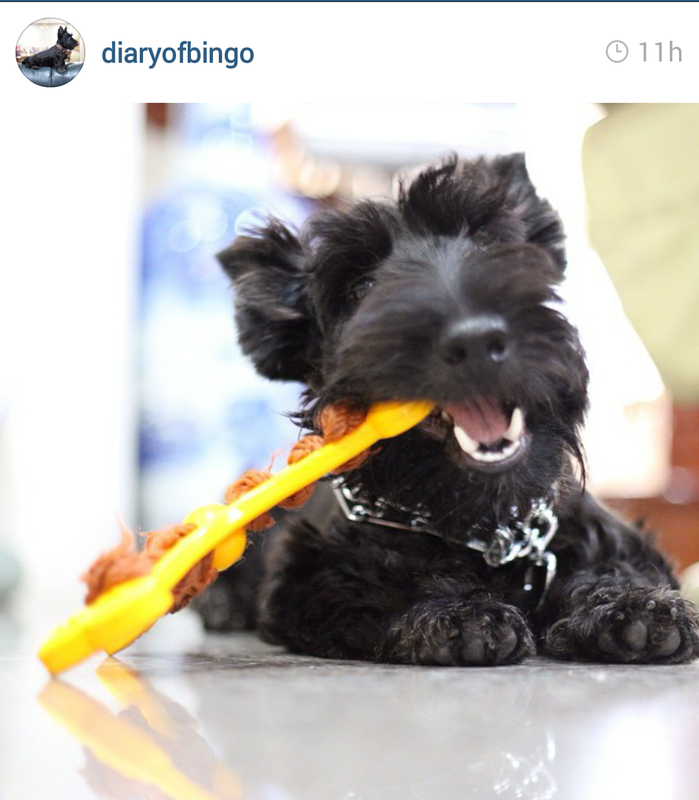 The cuteness overload continues! 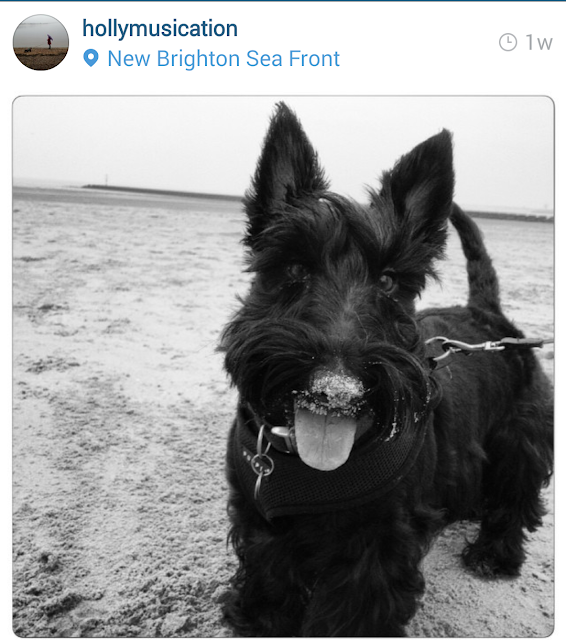 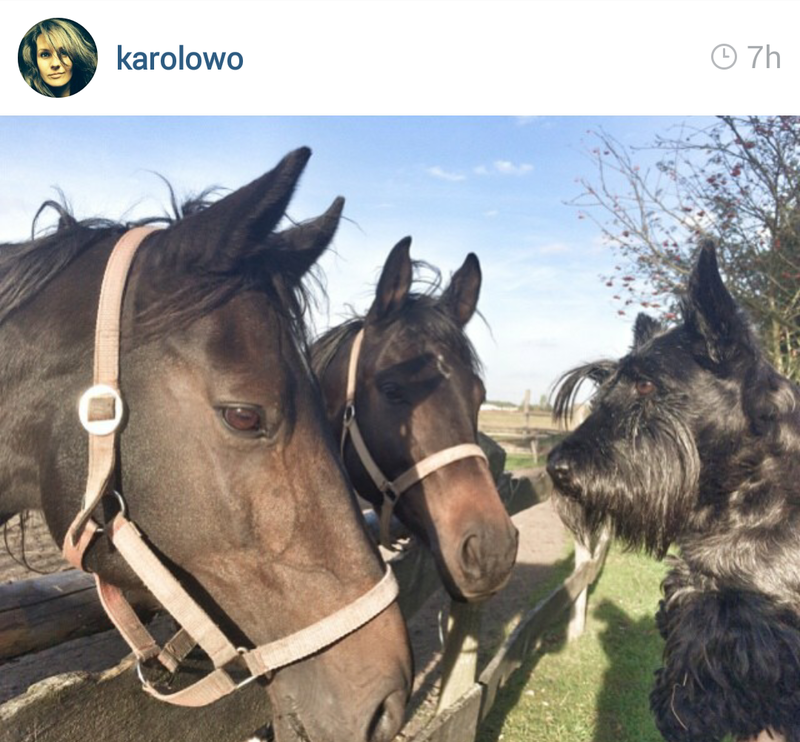 Here are some really great photos of Scottish Terriers we found on Instagram this week. 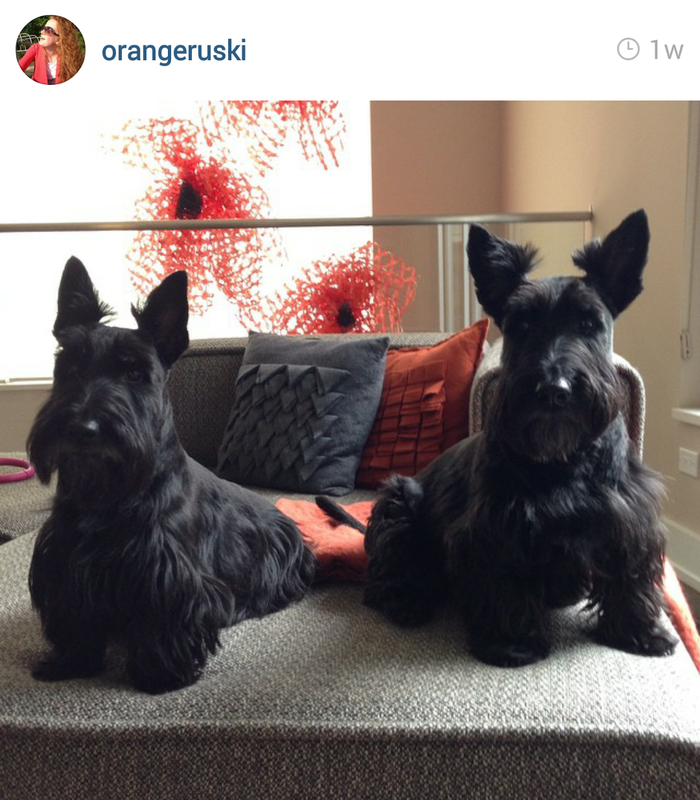 Be sure to follow @TheScottieMom and all our Scottie friends on Instagram to see more! 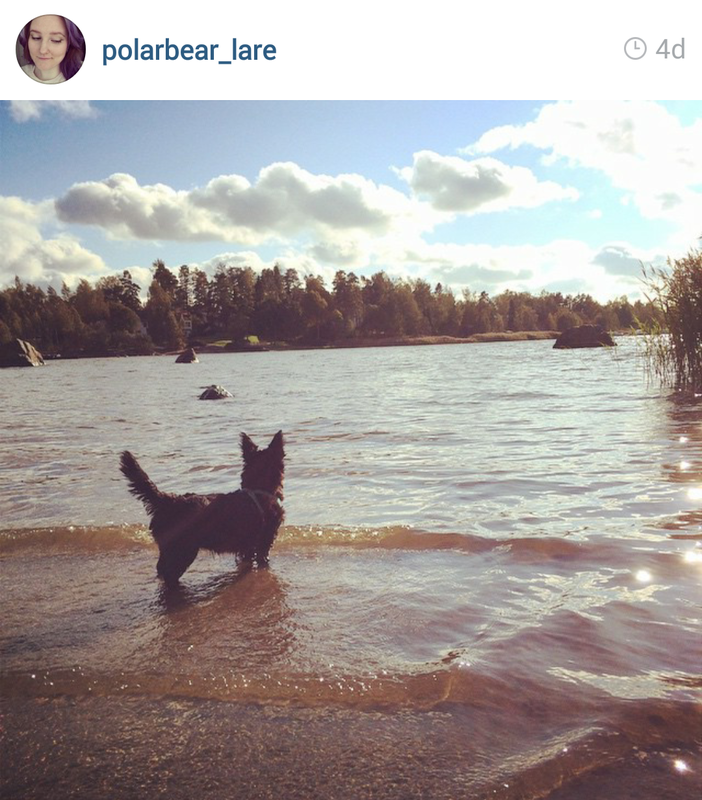 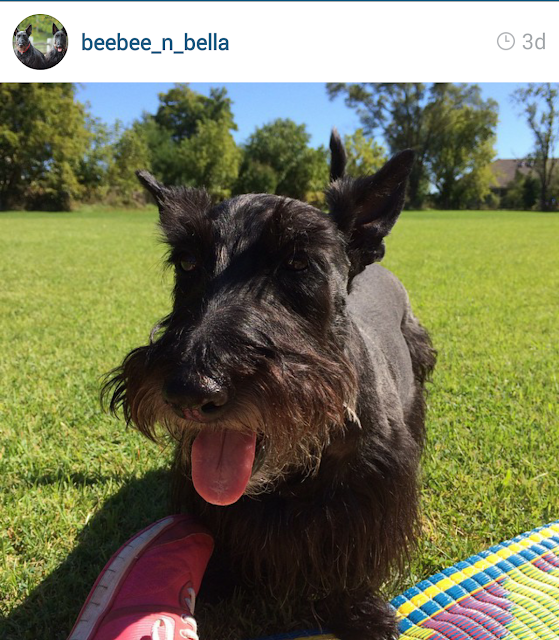 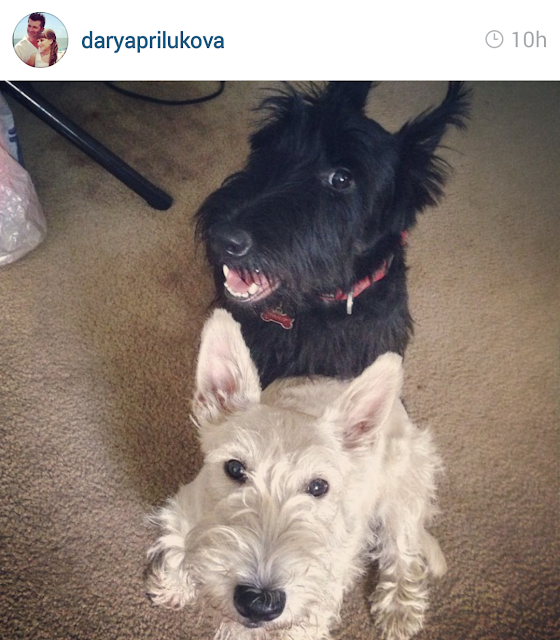 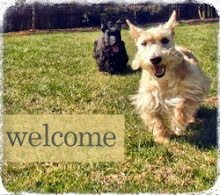 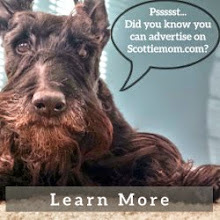 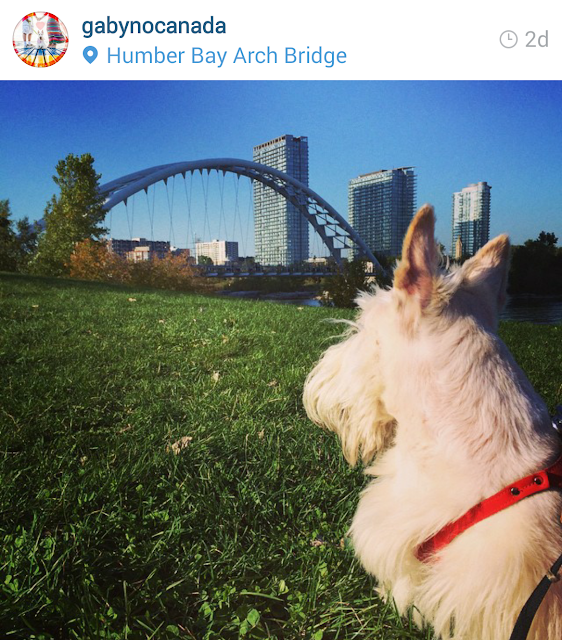 Want to share your Scotties' Instagram photos with us for a chance to be featured here on ScottieMom.com? 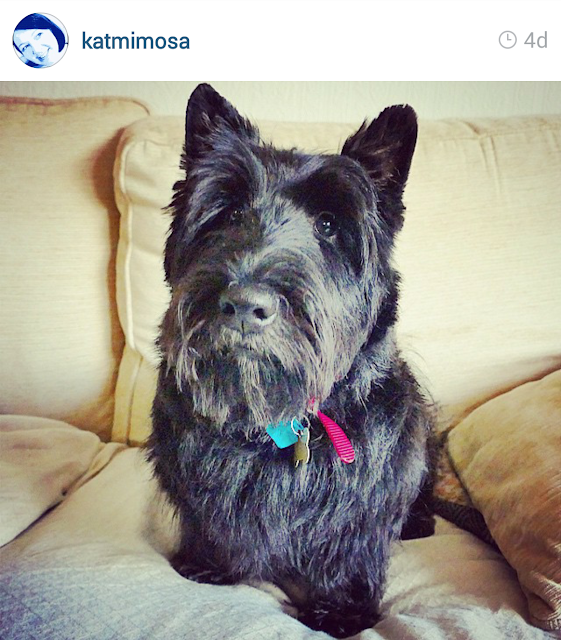 Use #ScottishTerriersofInstagram or tag us on Instagram. 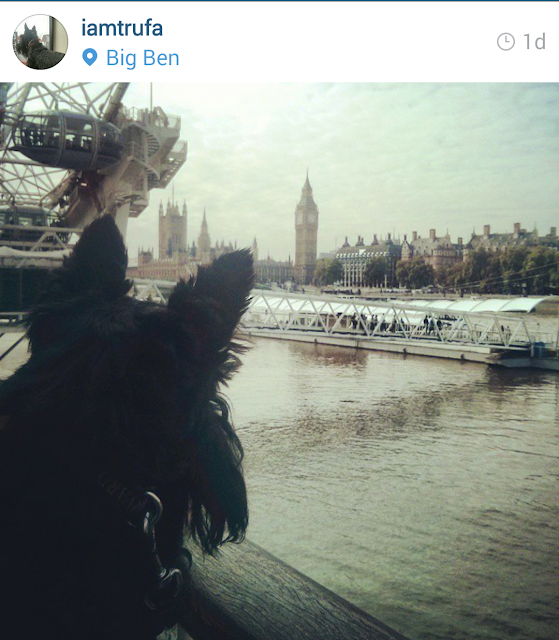 It appears that we're taking over the world.